Hristomarth Rofolio never expected to get caught stealing. What's more, he never expected a bargain to save his head. But after being sent to investigate a problem in a tiny mountain village, he'll wish he'd kept his date with the executioner. 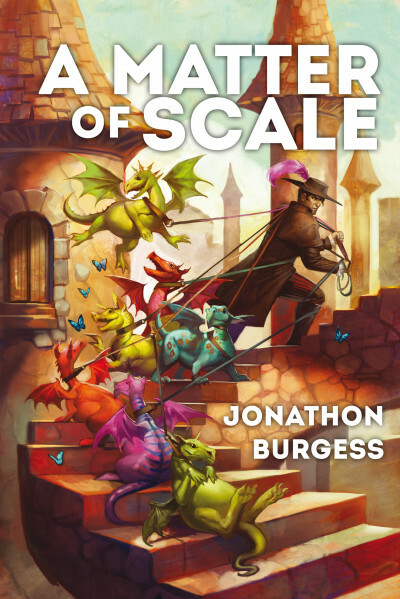 This is a short story selection from "Rofolio's Scaly Circus."